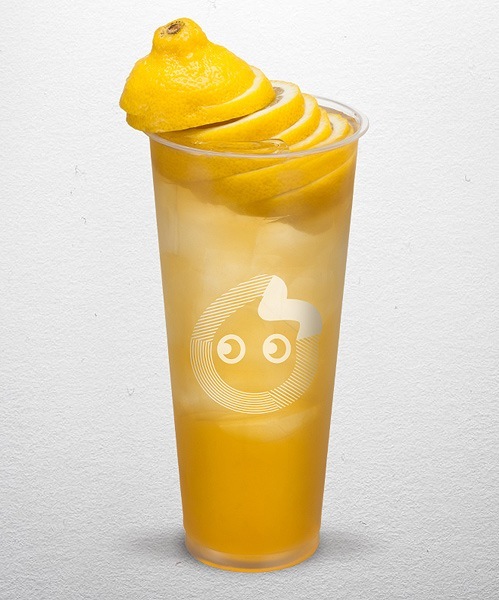 (SPOT.ph) The milk-tea craze is back and stronger than ever, and riding high on the wave is CoCo Fresh Tea & Juice. Anyone who’s ever been to any of their 16 branches all over the Metro knows that the line can get intense—but their milk tea is worth it. After all, they did make it to the top spot of SPOT’s Top 10 Milk-tea Places list. CoCo Fresh Tea & Juice comes from Taiwan, the land of milk tea, with the first CoCo store opened by Tommy Hung in Tamsui District, Taipei, in 1997. Since then, the milk-tea shop has expanded, first by opening 100 stores in Taiwan from 1997 to 2005, then branching out globally with their first overseas stores in Suzhuo, China, in 2007. Today, they have over 2,500 stores all over the world, spanning countries from Thailand, Hong Kong, and Vietnam, to the United States, Australia, Canada, and South Africa. This makes them the largest milk-tea chain in the world. It almost seems like CoCo Fresh Tea & Juice grew in popularity overnight, and while that may be true, they’ve actually been in the Philippines since 2013, with the first CoCo store in the Philippines opening at Techno Plaza in Eastwood City, Quezon City. CoCo has over 30 varieties to choose from, from fruit teas and milk teas to drinks topped with salty cream—not to mention all the different toppings you can get, too. 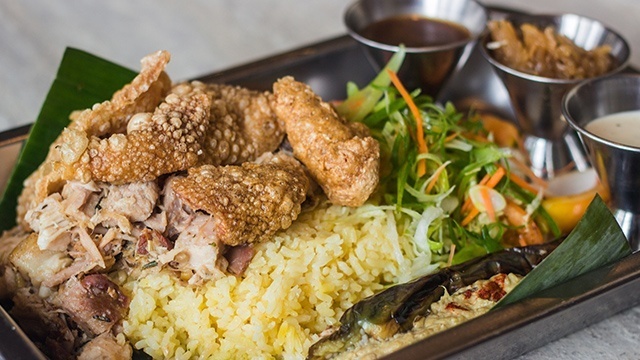 So we understand if ordering can get overwhelming, especially for newbies. Here’s something that could help: A list of 10 of CoCo's top bestsellers in the Philippines. Maybe you’ll find your new favorite here. Nothing else can get you in a tropical mood more than Passion Fruit Tea Burst. Passion fruit has an intensely fruity and tart flavor that makes it a great candidate for fruit tea. The seeds add crunch, which also comes with chewy coconut jelly and pudding for a complex array of textures that’ll keep you sipping. We almost want to head to the beach with this drink—maybe CoCo would consider opening a branch seaside? CoCo’s Slush Series blends tea with milk and ice to create something similar to a smoothie—the perfect refresher for the often warm weather in Manila. 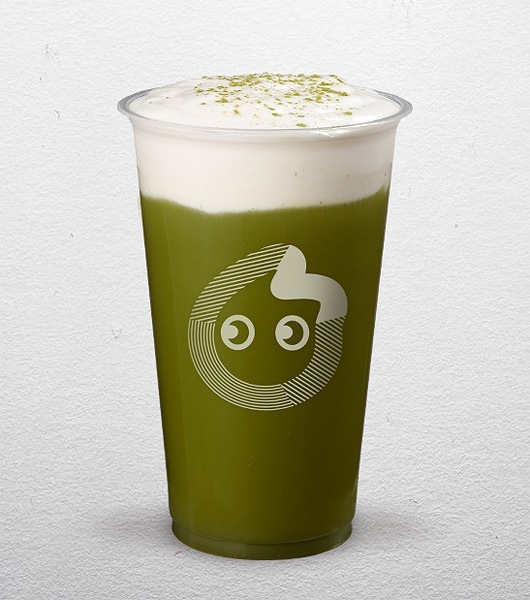 And with our love affair with matcha, it’s really no wonder that this drink is a winner. Plus, the fresh and earthy drink gets topped off with CoCo’s signature Salty Cream. Winter melon milk tea is a popular choice in all milk tea chains, so it’s no surprise that CoCo has their own version, too. Winter melon is a type of gourd that’s native to Southeast Asia with a distinctive, refreshingly fruity flavor that makes it a popular choice to flavor tea. Winter melon tea first became popular on the streets of Taiwan, where you could have the drink to wash down their spice-filled street food. Before the fruit is added to milk tea, winter melon is traditionally cooked in caramel and brown sugar to give it an intense, toasty sweetness, which is then balanced out by the milk. 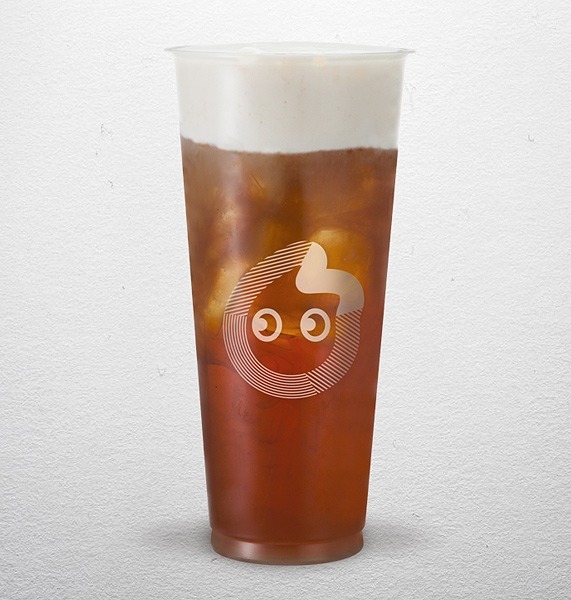 The salty cream in CoCo’s signature drink also gives their Winter Melon Tea a nice frothy texture and salty notes to balance out its fruity sweetness. Another flavor you’re sure to find in all milk tea shops is Taro Milk Tea, a flavor that became popular in Taiwan in the 1980s. Taro is a kind of yam similar to ube or purple yam—to make taro milk tea, taro is turned into a powder which is then mixed with milk, tea, ice, and pearls. The taro has a nutty taste and a starchiness that thickens up your milk tea, making each sip richer—it almost feels like drinking a milkshake. 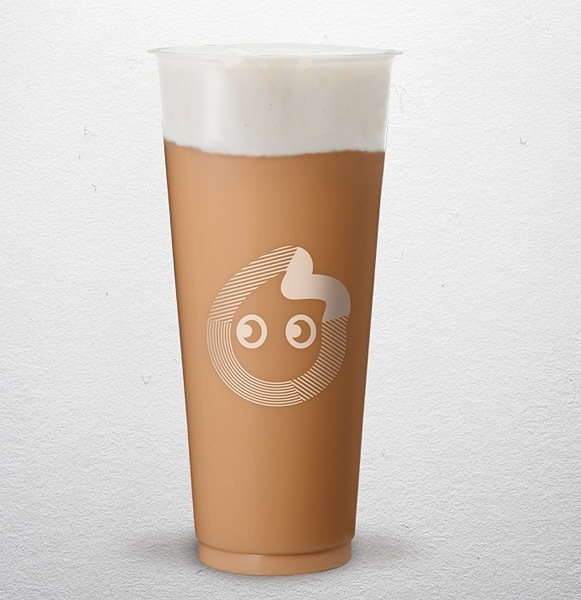 To best appreciate CoCo’s lip-smacking cream, there’s no better drink to order than Salty Cream Milk Tea. Cheese-topped tea suddenly became buzzy online as international—mostly Western—publications raved about the seemingly unusual combination. But any milk-tea fan knows that the combo has actually been around for a while. 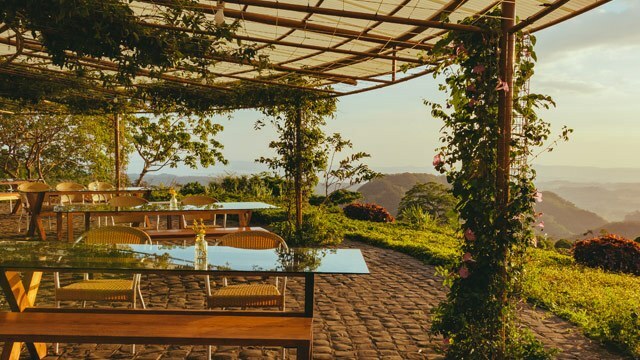 According to Condé Nast Traveler, cheese tea originated in Taiwan in 2008, when a milk-tea shop first offered drinks topped with a sauce made using cheese powder. Since then, other tea shops have made their own cheese sauce, often using real cream cheese. For their version, CoCo uses fresh milk and Himalayan salt whipped to a frothy thickness. It has just the right amount of saltiness and richness to complement—not overpower—the subtle floral notes of their milk tea. Chocolate milk tea is up there on the list of combinations that just seem to obviously work. After all, who can resist chocolate, milk, and tea? 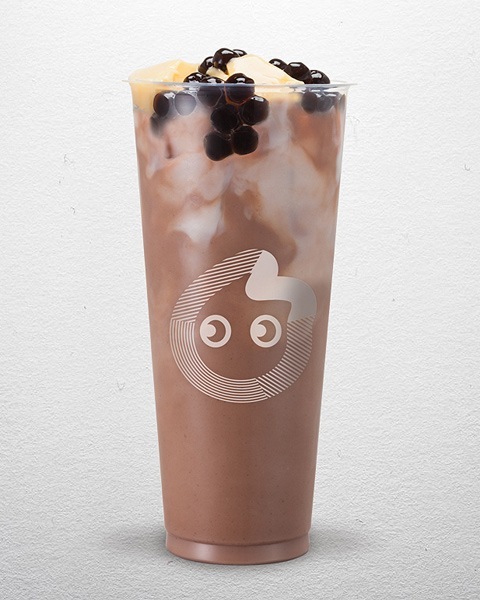 The Chocolate Milk Tea is almost like drinking chocolate milk, but with the subtle earthy notes of black tea to spice things up a bit. Plus, CoCo makes this drink extra indulgent with chewy black pearl and creamy pudding. It’s no wonder this drink’s a hit. For anyone who just has to have all the add-ons, CoCo has the solution for you: 3 Buddies Milk Tea. 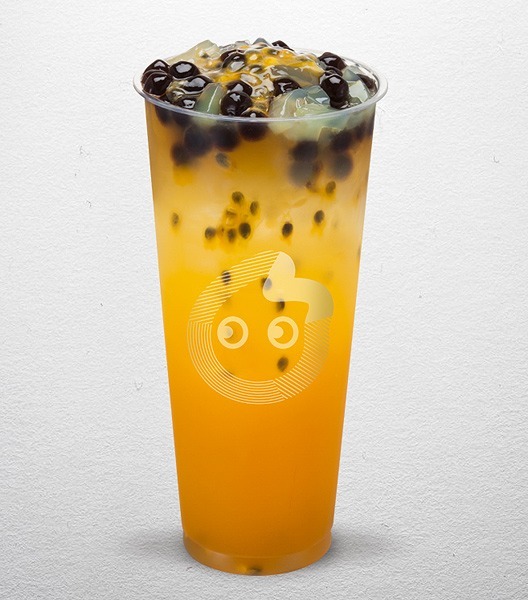 This drink gets its fun name from its three toppings: Pudding, grass jelly, and black pearls. By turns creamy, slightly vanilla-y and chewy, the three have different textures that make them a pretty unique experience. 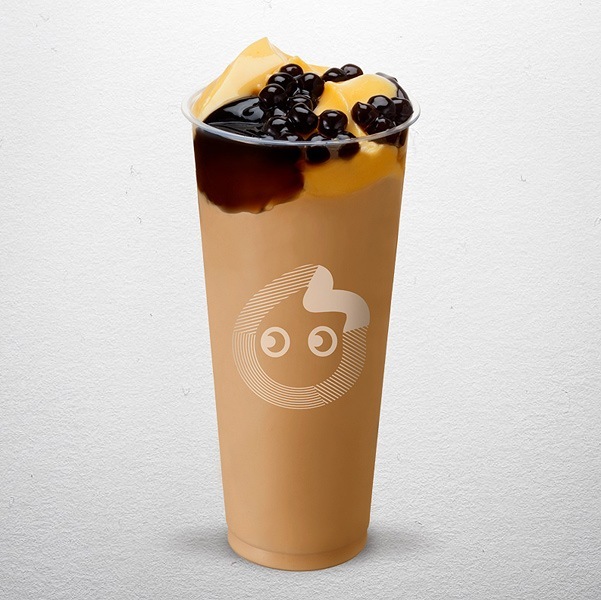 If three toppings seems a tad too much for you, CoCo also offers the 2 Ladies, a black-tea based drink that comes with pudding and black pearls. CoCo may be best known for their milk tea, but they’ve got a winning fruit-tea selection, too. Perhaps the most novel among their fruit drinks is the Lemon Dunk. As its name suggests, this has an entire lemon dunked inside lemon tea. The result is an intense citrus flavor that’s sure to energize your palate—it’s like lemonade taken to the hundredth level. 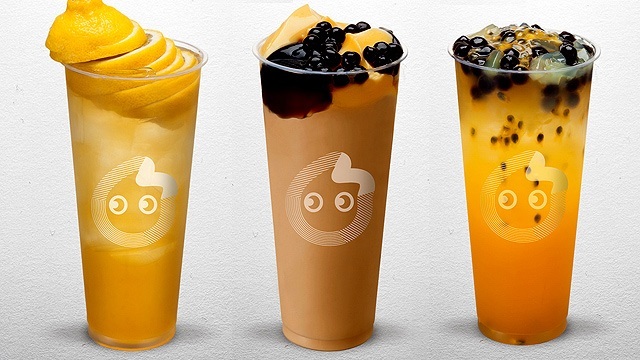 While most milk-tea chains offer black pearls in their milk tea—any fan of those can attest there’s a lot to love about the chewy black boba—CoCo stands out by offering white pearl or sago in their milk tea. Surprisingly, these white pearls are actually the real form of the tapioca balls—black pearls get their color from being cooked in brown sugar. Smaller white tapioca balls were often found in the Chinese dessert mango sago, but conventionally not in milk tea, making the White Pearl Milk Tea a delightful novelty. 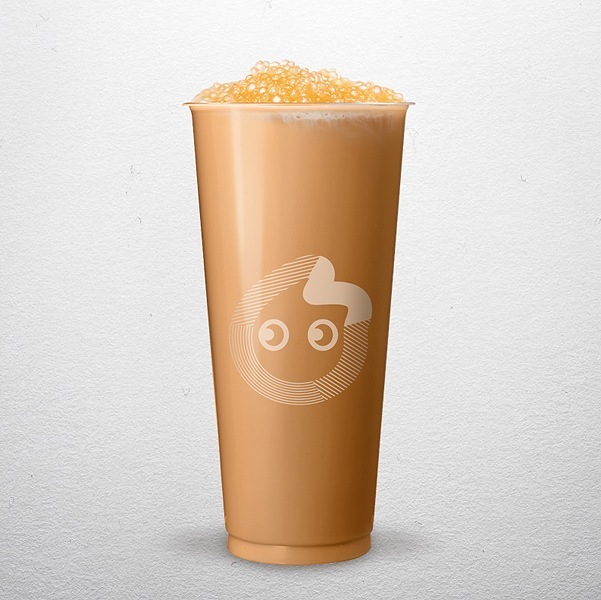 CoCo’s signature milk tea has the perfect balance of milky flavor, sugar, and the earthy notes of tea, with the chewy white pearls adding a nice twist. 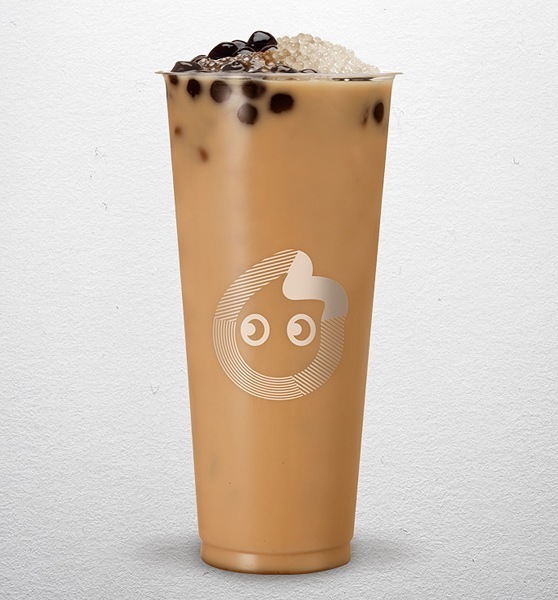 Ask anyone what their go-to CoCo order is and they’ll most likely say ‘Panda Milk Tea.’ In this drink, CoCo combines their two types of boba: The smaller white pearl and the chewy black pearl. The result is a lot of fun—you never quite know which one you’re going to get as you sip on your black-tea based drink. The two kinds of pearl also bring their own unique traits to the table, with the black pearl adding a toasty sweetness to the drink and white pearl giving it a burst of freshness. This drink could stay on top of everyone’s favorites list for quite a while. See a list of CoCo Fresh Tea & Juice branches.